Make memories that will last a lifetime. 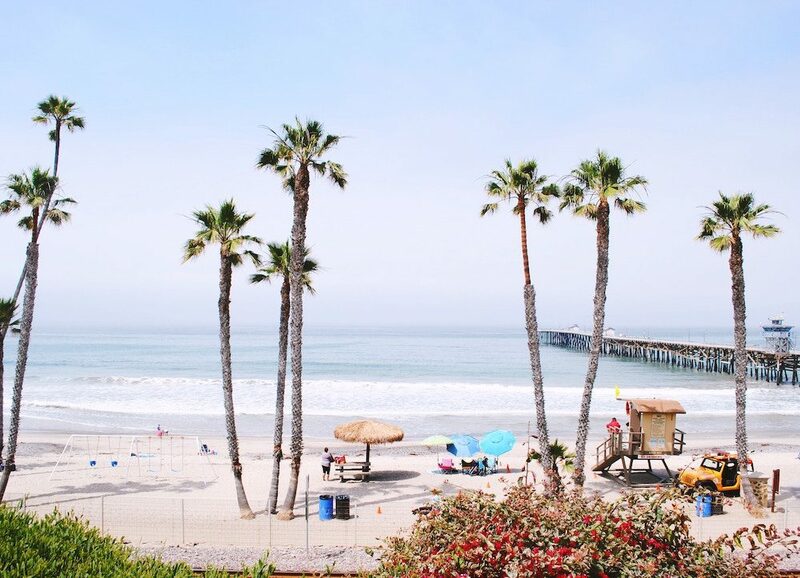 Here is a quick look at some of the coolest things you and your family can do while in Orange County. Take a read, and consider which destinations might best serve your family’s craving for adventure. You’ll be hard pressed to find a kid who doesn’t want to take a vacation to Disneyland. Let the child within enjoy your time as your kids are paralyzed with happiness and a permasmile. The park has lots to do, and there’s no struggle making this the highlight of your travel itinerary. It’s not hard to plan an entire trip around your Disneyland experience. You can reserve a room at a Disney hotel, enjoy your favorite characters during the day, and eat some pretty tasty meals in the evening. 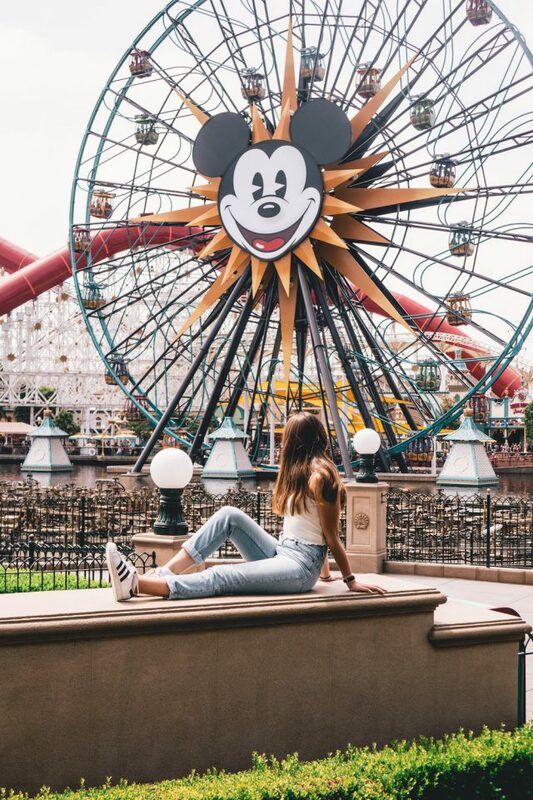 Disney California Adventure is the version of Disneyland where you can find more chances to experience themed rides and explorations. Everyone will have the chance to enjoy time in the world of their favorite Disney movies, and your children will sleep to the tune of their dreams coming true. Take caution driving to the place, as you’ll likely experience high-density traffic in Orange County’s busy season. You don’t want an accident to spoil all the fun you have planned for the family. Teach the kids all about the beauty of nature, and take the family to the Fullerton Arboretum on your trip to Orange County. The arboretum has more than 25 acres of botanical garden to explore, featuring a diverse collection of plant life from all over the planet. There are more than 4,000 plants to see at the Fullerton Arboretum, and the organization take a special interest in saving plant species which are in danger of extinction. The arboretum also has a fruit and palm grove on the grounds. This is more than a fancy place to pick berries. Over the years, Knott’s Berry Farm has turned into a fun family attraction filled with rides, restaurants, and even a Wild West ghost town. There’s plenty of entertainment for everyone, and you can even lay your head down at their onsite hotel. Save the transit time between your hotel and the fun, and stay in the middle of all the action. If you want to teach your kids something in the midst of all the excitement, check out the Pretend City Children’s Museum. It’s a hands-on type of place, where your kids will have many tactile experiences and opportunities as they learn.